SINGAPORE - In a world where funny cat videos can garner millions of views online, it should come as no surprise that the most frequently used emoji in the world is the laughing emoji. This was revealed by Google on World Emoji Day on Tuesday (July 17), in a ranking of the top 10 most frequently used emojis in Gboard - the company's virtual keyboard for iPhones and Android phones. Meanwhile, coming in second on the ranking is the kissing emoji, followed by the heart eyes emoji. 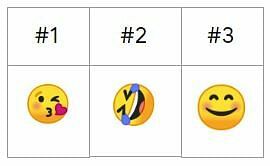 The ranking also revealed that emojis expressing positive emotions were the most used globally, with the exception of the crying emoji, which came in sixth. The statistics also noted a slight difference among English users in their choice of emojis. Instead of the laughing emoji, the kissing emoji was the most popular among English speakers. The laughing emoji came in second, followed by the happy emoji. On streaming site YouTube, which is owned by Google, happy face emojis were used five times more often than sad ones in comments on the 10,000 most popular videos. Meanwhile, tech rival Apple also chipped in on the World Emoji Day festivities by announcing more than 70 new emoji characters for its devices, including the iPhone, iPad, Apple Watch and Mac. The new characters will include more diverse representations of people, including those with red, grey and curly hair - or even no hair at all. Superhero emojis of both sexes, and animal emojis such as the kangaroo, peacock and lobster, will also be introduced in Apple's upcoming iOS 12 update later this year. New food emojis will also debut in the update, featuring mooncake, mango, cupcake and even bak choy. 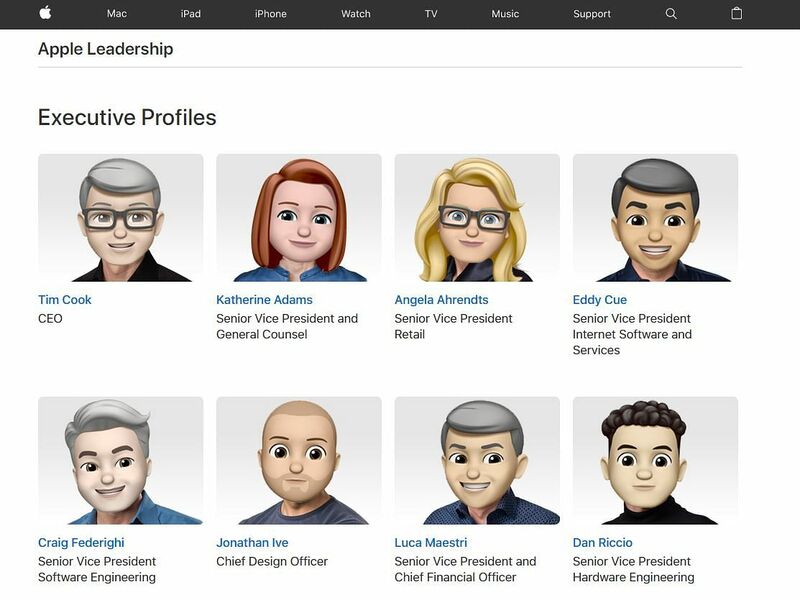 In a cheeky move to commemorate World Emoji Day, Apple also replaced the portrait photographs of its 13 company leaders with emoji versions on its website.